Street-style look, sport-style comfort. 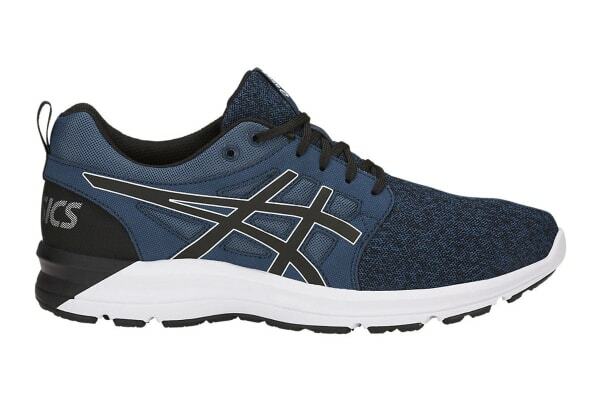 The GEL-Torrance running shoe combines fashion-forward design with superior comfort to keep you going all day. Put your best foot forward with the GEL-Torrance’s shock-absorbing midsole and stylish heathered knit upper. With a grooved tread for added traction, you’ll be ready for anything, anywhere.